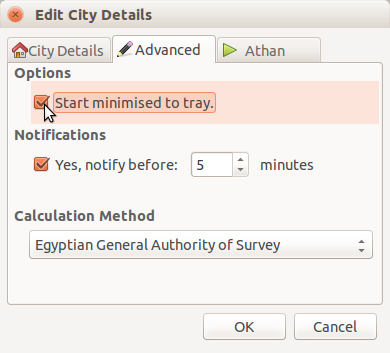 c) Set the preference of minbar to "startup minimised to tray"
In older Ubuntu versions Minbar Prayer Times should be located on right top panel, but now it is missing. Rebooting the machine did not help. Finally the icon Minbar Prayer Time shown on top panel, and it starts (but minimised mode) every time the system starts. Another reference related this problem can be found here. Thank you, this is realy helpful. Hey great app, I want to contribute one more Islamic Android app. Prayer timing is yet another app from Deenwise with an easy to use interface, displaying daily prayer times (Fajr, Zuhr, Asr, Magrib, Isha) according the location. This modern freeware app Prayer timing can help Muslims perform daily prayers anywhere in the world in time. No need to carry a Tasbeeh in your pocket now. Deenwise makes your smartphone and smartwatch your Digital Tasbeeh. This App will help you to recite your Tasbeeh, whenever you want or where ever you want on your Android smartphone or wearable smartwatch. 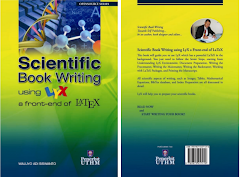 500k Project Review - Does Software Really Work? Nice your website. I like that i have a apps website there you got all new free online movies. 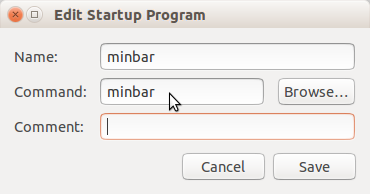 Minbar does not work in Ubunto 15.10, I click the icon and nothing happens.